Unmanned aerial vehicles (UAVs) have been widely adopted in themilitary world over the last decade and the success of thesemilitary applications is increasingly driving efforts to establishunmanned aircraft in non-military roles. Introduction to UAV Systems,4th edition provides a comprehensiveintroduction to all of the elements of a complete Unmanned AircraftSystem (UAS). It addresses the air vehicle, mission planning andcontrol, several types of mission payloads, data links and how theyinteract with mission performance, and launch and recoveryconcepts. 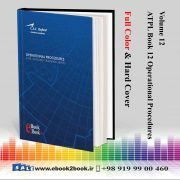 This book provides enough information to encourage astudent to learn more; to provide a specialist with a basicappreciation of the technical issues that drive other parts of thesystem and interact with their specialty; or to help a programmanager understand system-level tradeoffs and know what questionsto ask. Comprehensive overview of all elements of a UAS and of how theyinteract. Introduces the underlying concepts of key subsystems. Emphasizes system-integration issues and how they relate tosubsystem design choices. Practical discussion of issues informed by lessons learned inUAV programs. 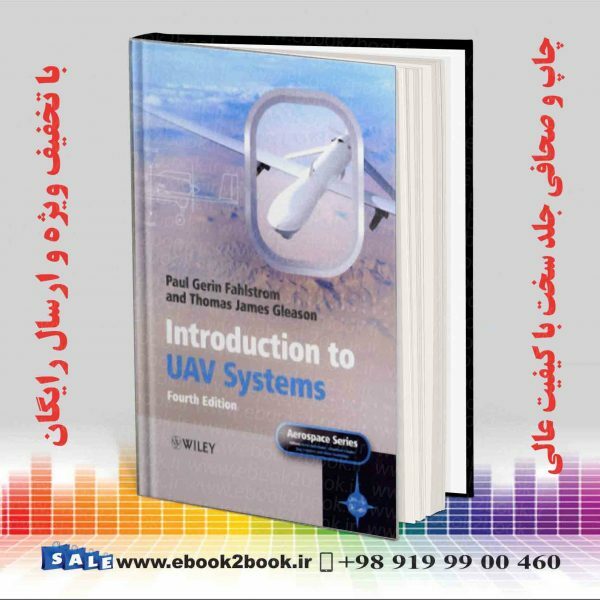 Introduction to UAV Systems,4th edition is written both for newcomersto the subject and for experienced members of the UAV community whodesire a comprehensive overview at the system level. 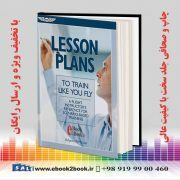 As well as being a primary text for an introductory course onUAS or a supplementary text in a course that goes into more depthin one of the individual technologies involved in a UAS, this bookis a useful overview for practicing engineers, researchers,managers, and consultants interested in UAV systems.